I have been holding these back for some years now as "insurance" for my own Opel Manta A series, but I have decided to throw caution to the wind and let them go. 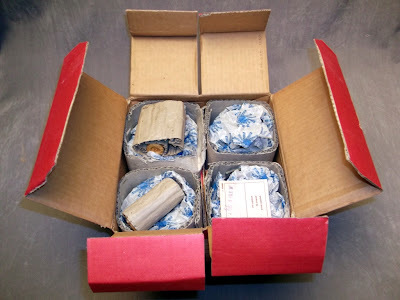 It is a set of 4 brand new pistons, rings and gudgeon pins for the 1.9 litre version of Opel Cam in Head (C.I.H.) engine. The 1.9 litre unit was fitted to many Opels, most notably versions of the; Opel Kadett B series, Opel Rekord C series, Opel GT coupe, Opel Ascona A series, Opel Manta A series, Opel Ascona B series, Opel Manta B series, Opel Kadett C series, Opel Rekord D series and the Vauxhall Cavalier Mk1. 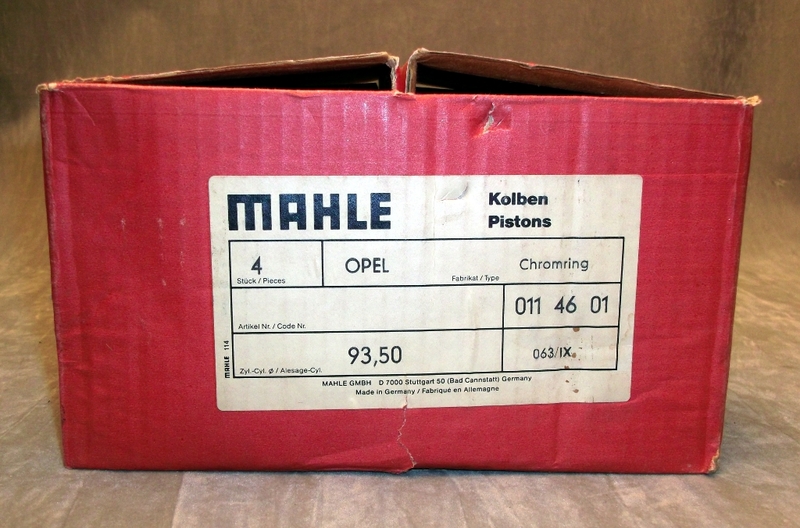 They have been produced by Mahle, a company famous for quality, especially in MotorSport applications. The size specified is 93.50mm which is 0.5mm greater than standard and the maximum stated overbore for the 1.9 litre engine block. I am looking for £100 for the set, which includes all the rings already installed and the gudgeon pins. Delivery to the UK will be £10, other areas, such as the USA are possible at cost. 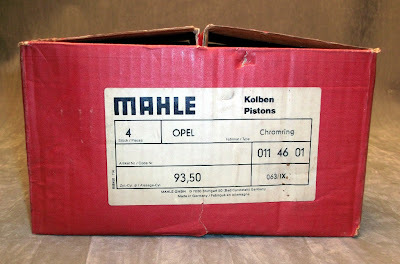 Mahle piston set for old Opels - fancy these for your next rebuild? Do you still have the pistons?